Huge Savings Item! Save 17% on the Windsor Direct Trabasack Curve Wheelchair Lap Tray and Storage Bag by Windsor Direct at Get Cheap Health Insurance. SKU: TC10. MPN: TC01. Hurry! Limited time offer. Offer valid only while supplies last. TC10 Features: -Removable bean bag cushion. -Comes with lap strap . 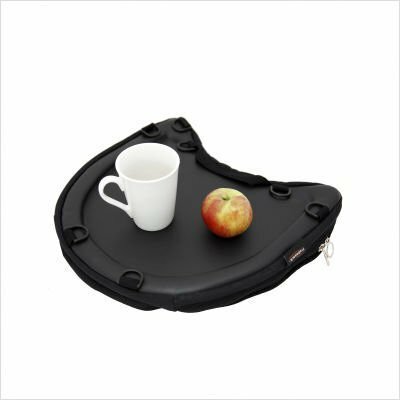 -Attaches to the front of any wheelchair and stows at the back when not in use. There is space in the bag to carry personal belongings. You can unzip the bag without taking the Trabasack from your lap. Attaches to the front of any wheelchair, car.